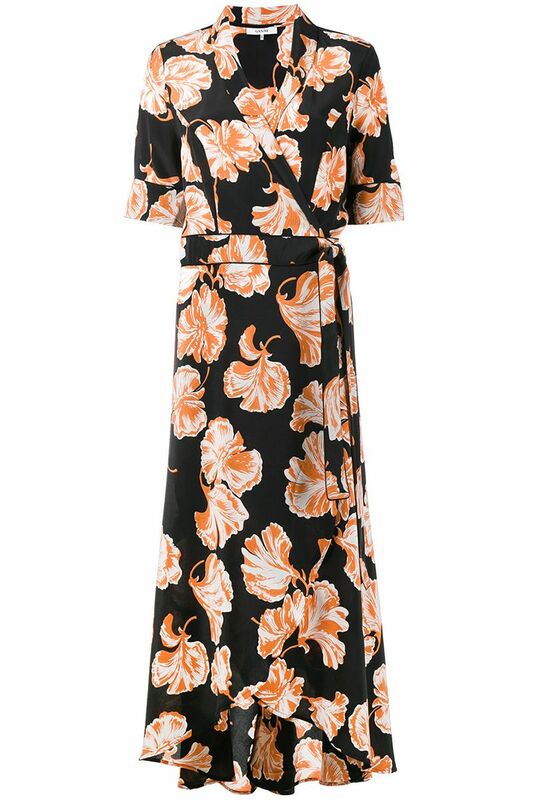 Who says spring is the only time to wear florals? Wearing floral pieces are necessary for any fall wardrobe. Best of all, it can be anything from a floral plum dress or floral embroidered purse. 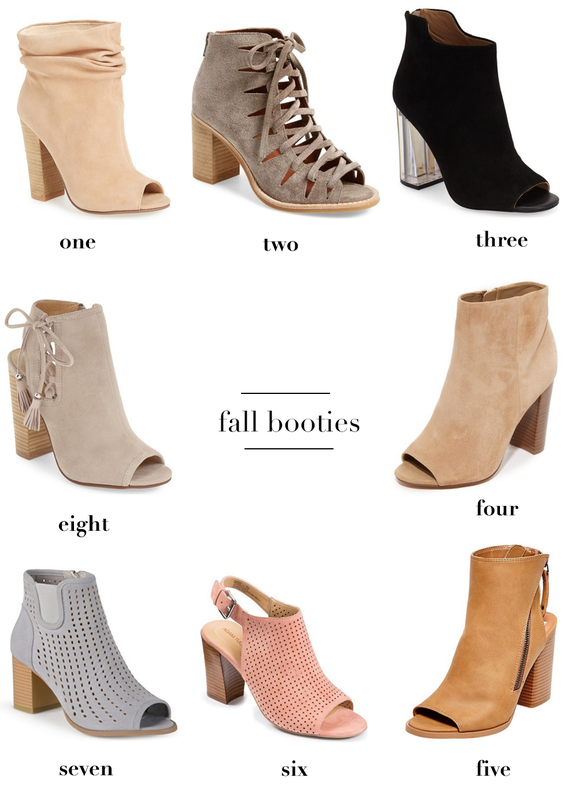 Ankle boots are those fall staples that add a hint of chic to your outfit. If rocking long, knee-high boots aren’t your thing, booties are the best alternative. They also add a retro touch to your wardrobe that is perfect for a season that’s all about feeling laidback. Embrace your wild side with leopard print! Similar to having floral pieces, leopard print is another essential. You can go all out by wearing a giant spotted coat or keep things simple. No matter how you choose to wear your spots, show them off! You will be turning heads this season. 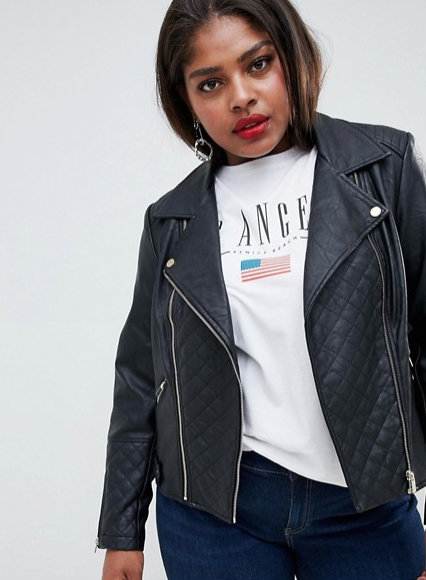 Everyone should have a leather (or faux leather!) jacket in their closet, especially for fall. It’s a must have that will not only keep you warm for those long chilly autumn nights but will also make you look fashionable in the process. Now you are all set to look cute and stylin’ this fall season! Let us know what your fall essential item is in the comments below.